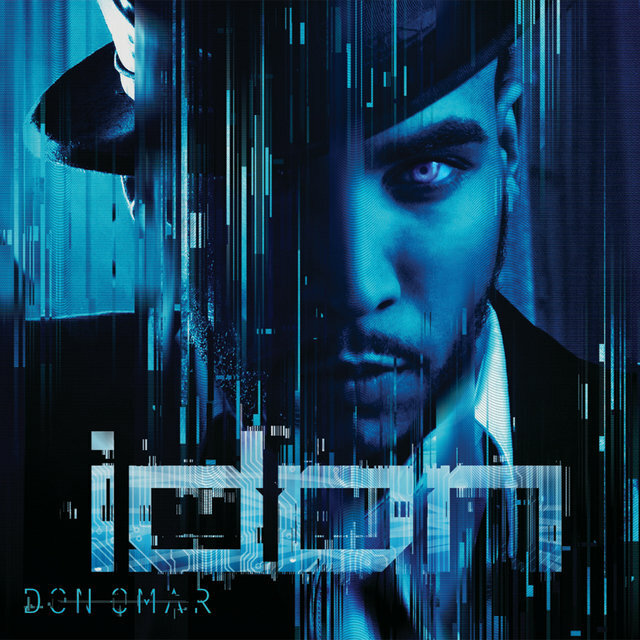 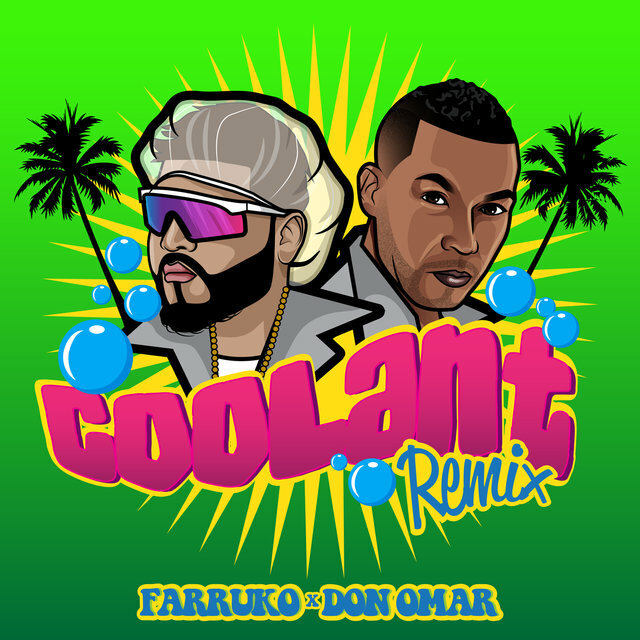 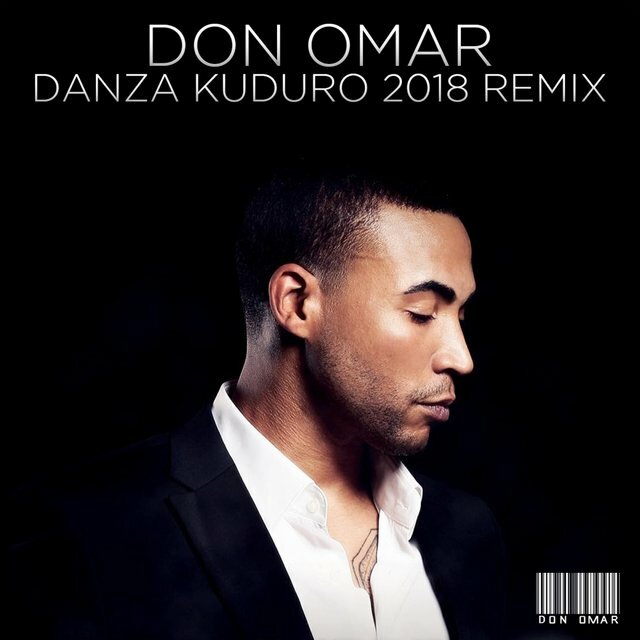 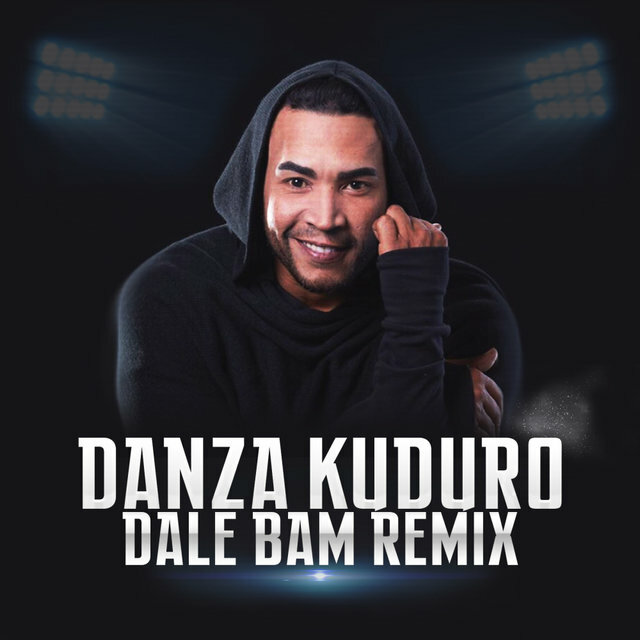 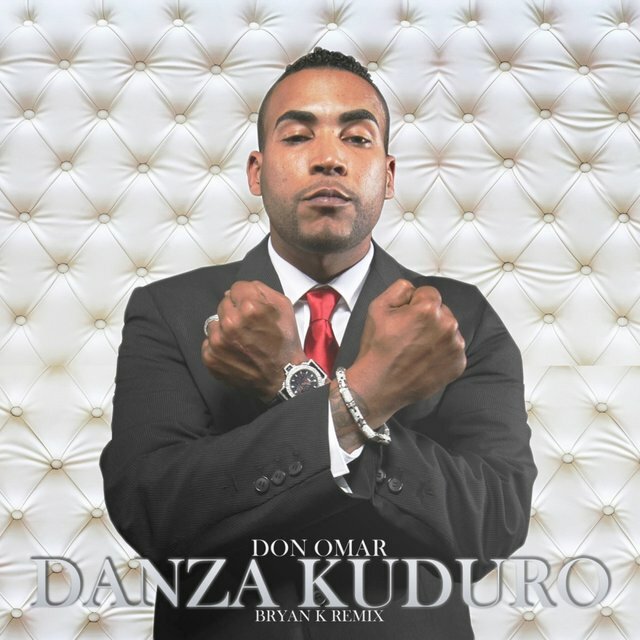 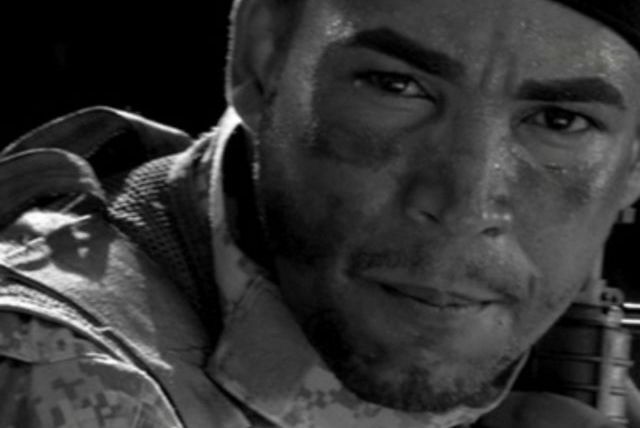 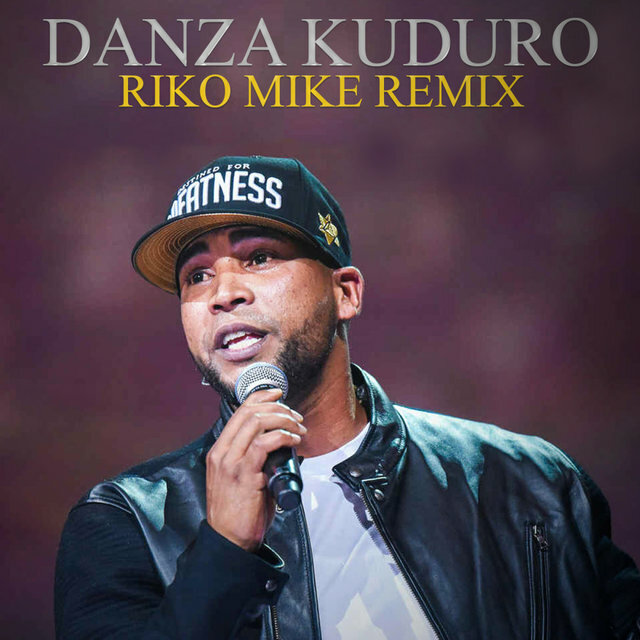 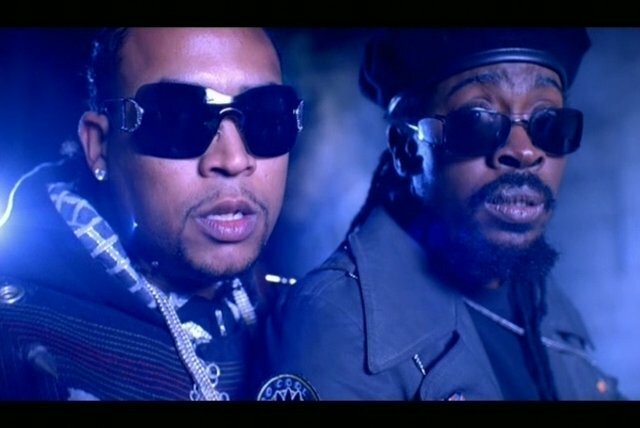 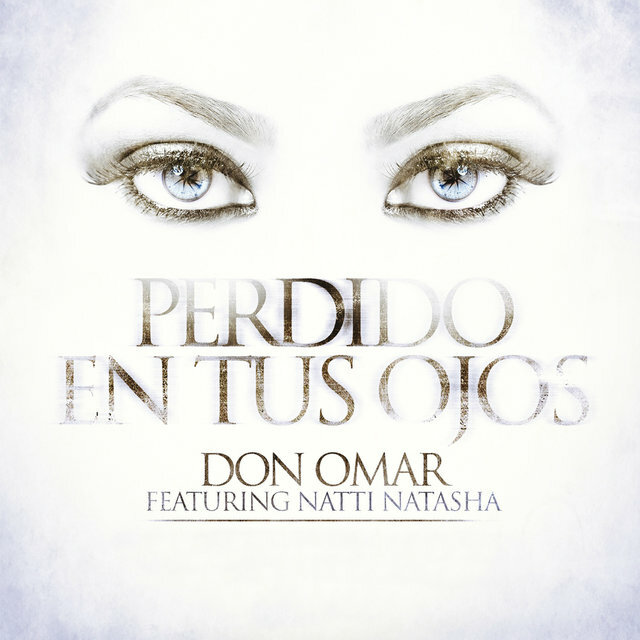 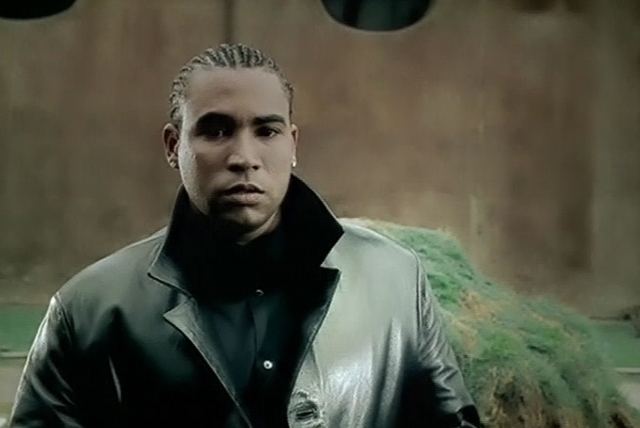 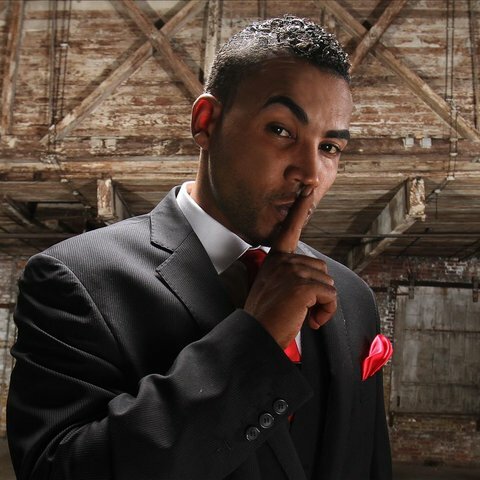 Don Omar became one of reggaeton's first international superstars thanks to his early-2000s work with Luny Tunes, but even more so to "Reggaeton Latino," his 2005 anthem that became one of the style's first genuine crossover hits. 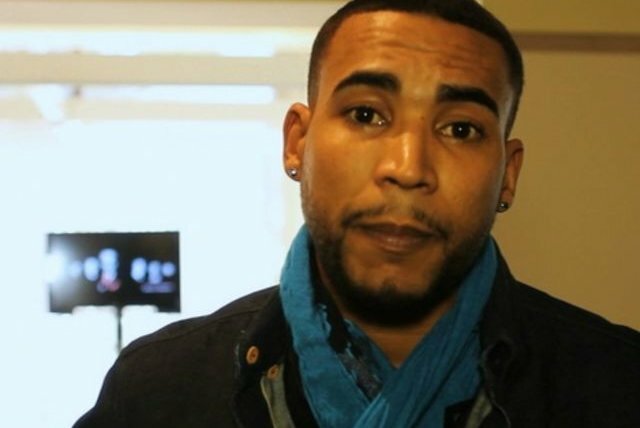 Born William Omar Landrón on February 10, 1978, in Villa Palmeras, Puerto Rico, Omar involved himself in the church at a young age. 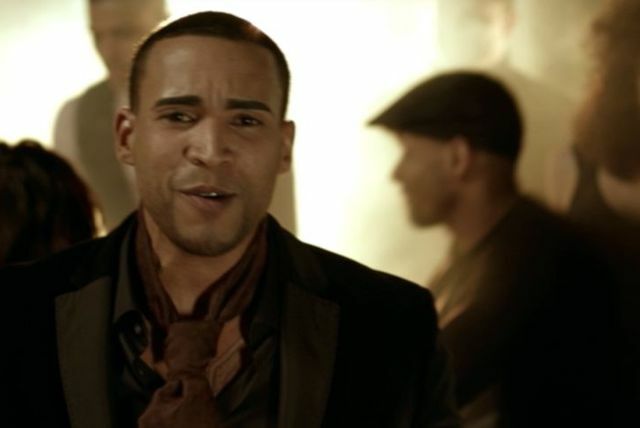 He became a preacher; in fact, and it was in this role that he began honing his performance ability as well as his deep insight into the human soul. 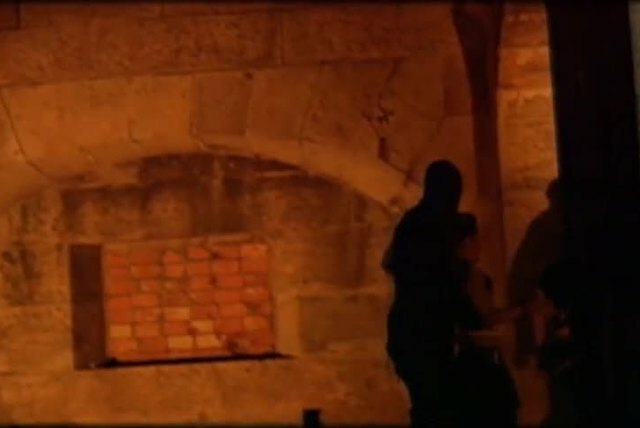 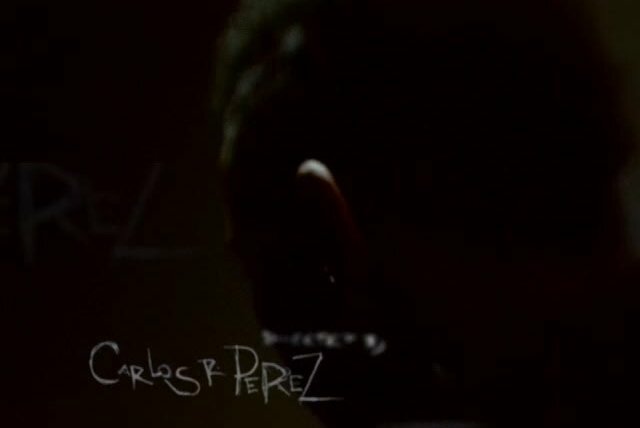 He eventually left the church (a matter later addressed in his song "Aunque Te Fuiste") and channeled his talents toward music. 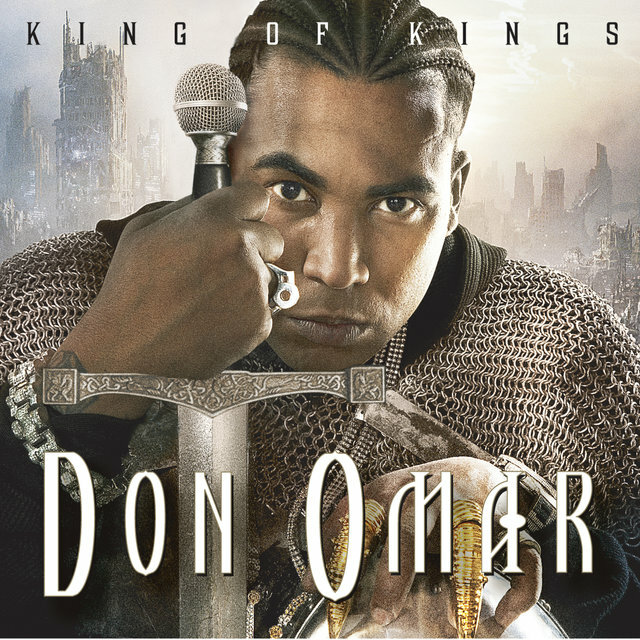 It wasn't that far of a stretch from his days in the church, and Omar quickly took to the burgeoning reggaeton movement then sweeping through Puerto Rico. 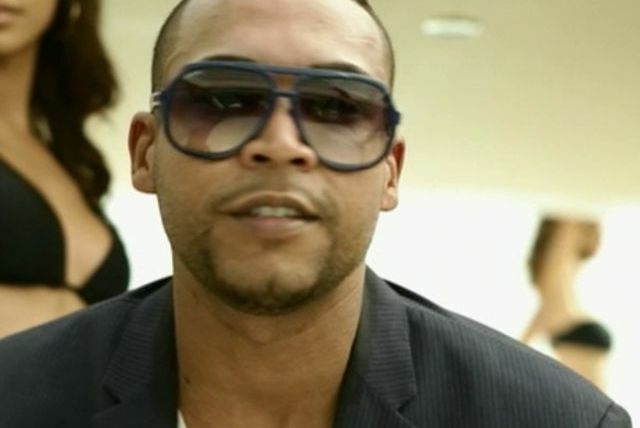 His big break came courtesy of Héctor el Bambino (aka Héctor el Father) of the popular duo Héctor & Tito. 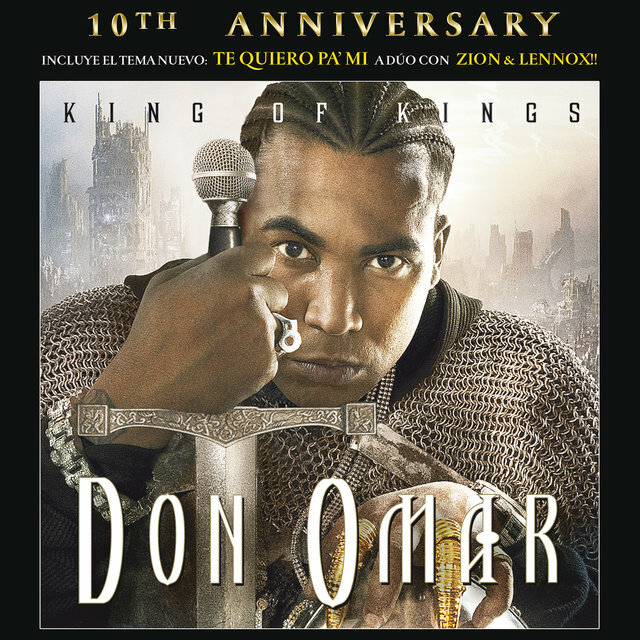 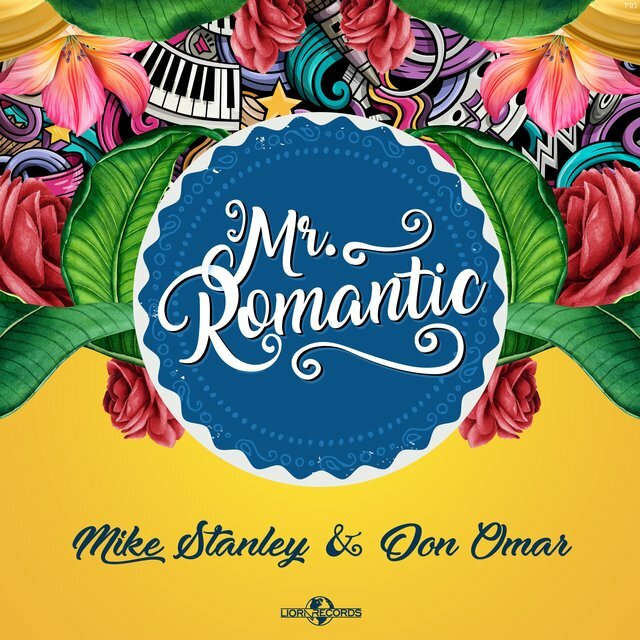 Initially, Omar produced and wrote songs for the duo, but it wasn't long before he was given the opportunity to collaborate with them vocally, as featured on the song "A la Reconquista." 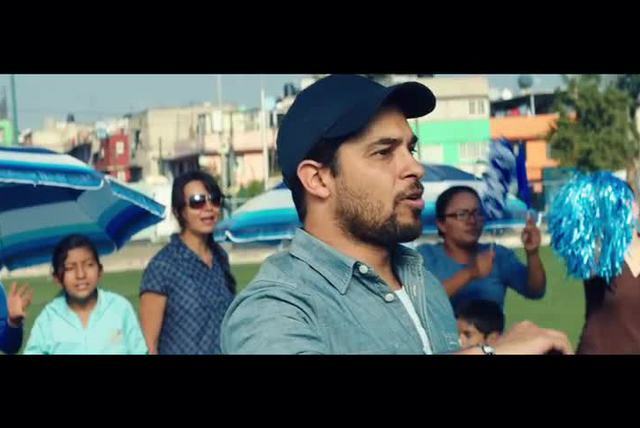 His solo career took off around this same time, with one of his first hits being "Desde Que Llego" in 2002. 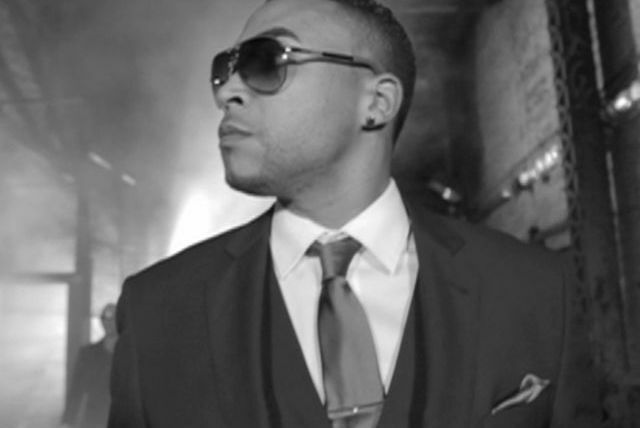 He made his album debut the following year on the VI Music label with The Last Don (2003); it was a landmark for the reggaeton movement, which was just beginning to make inroads into the lucrative stateside market. 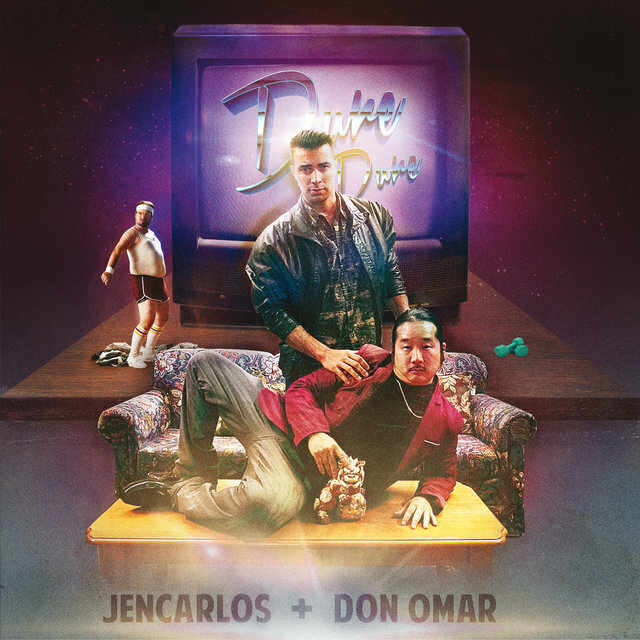 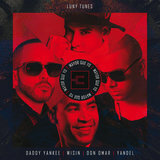 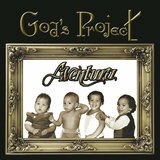 The album featured extensive production work by Luny Tunes and Eliel, who would quickly become the style's go-to hitmakers (the former in particular), and it spawned a few hit records, including "Intocable" and "Dile." 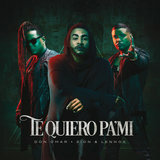 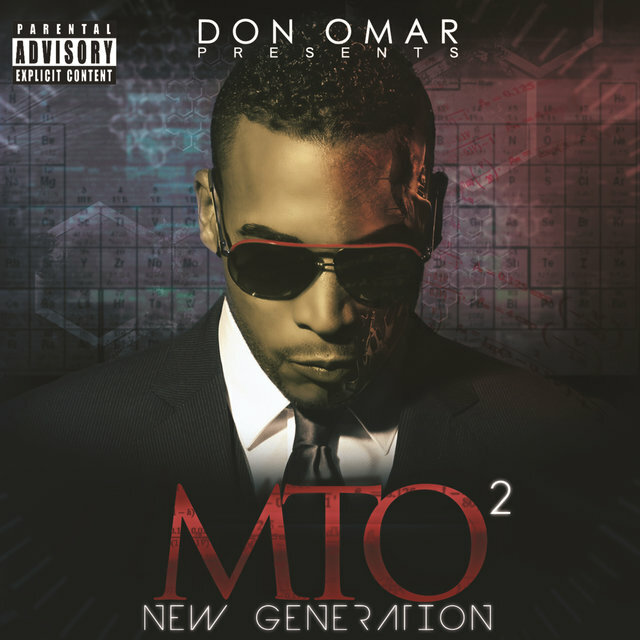 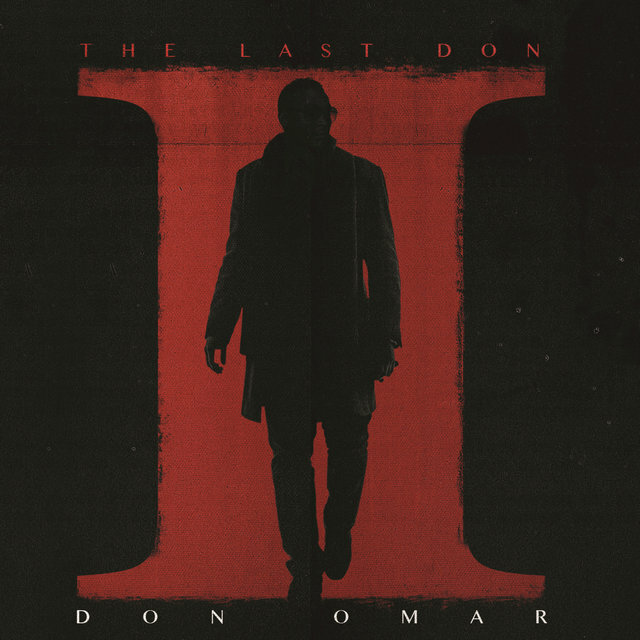 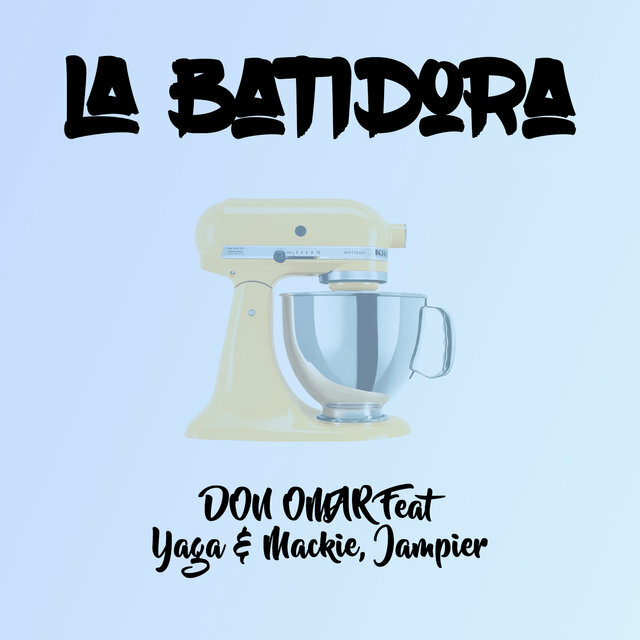 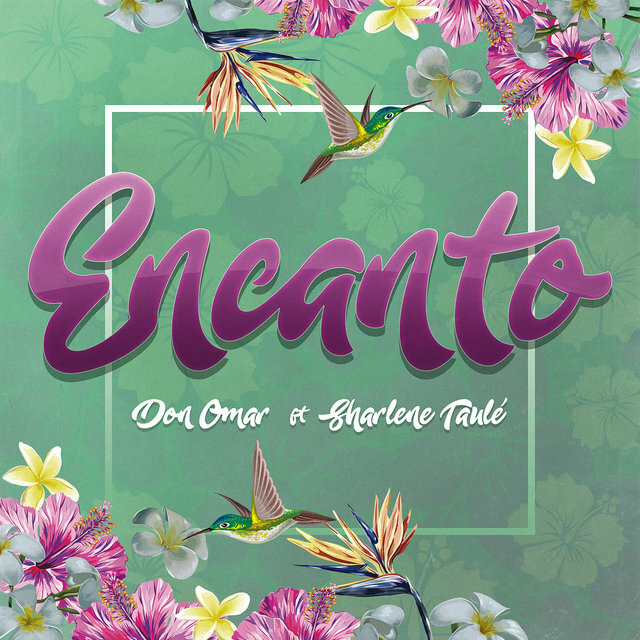 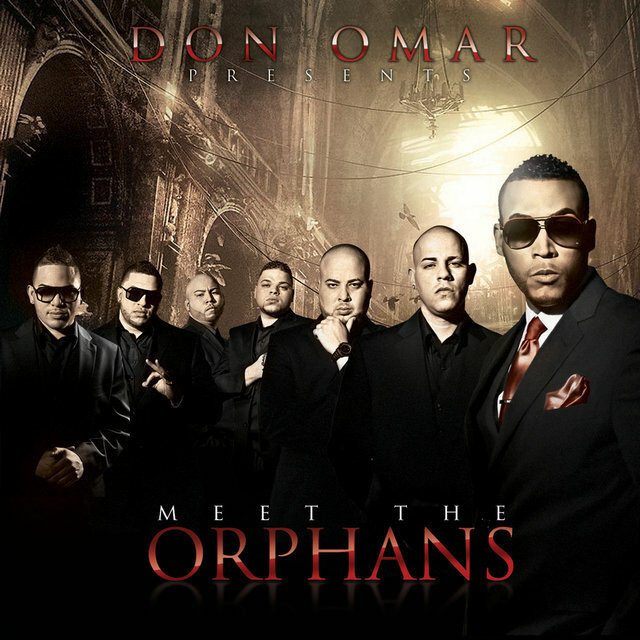 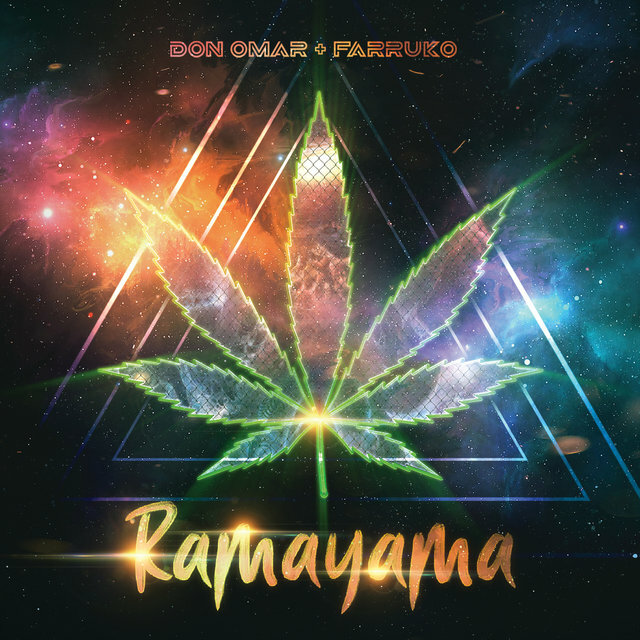 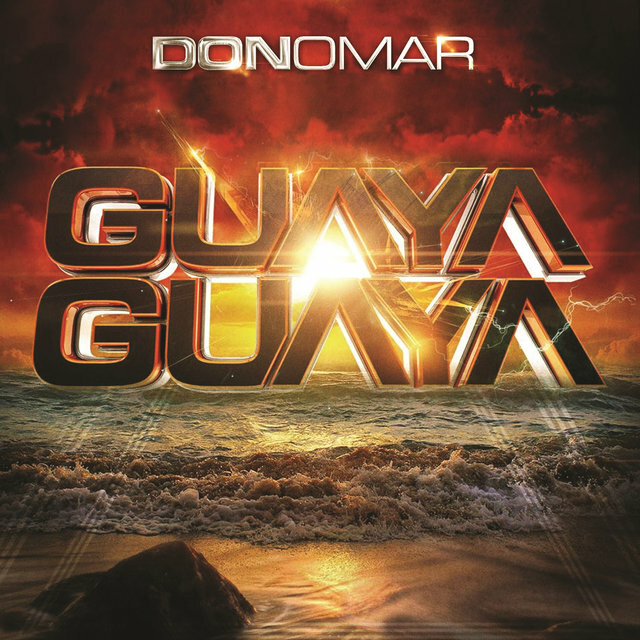 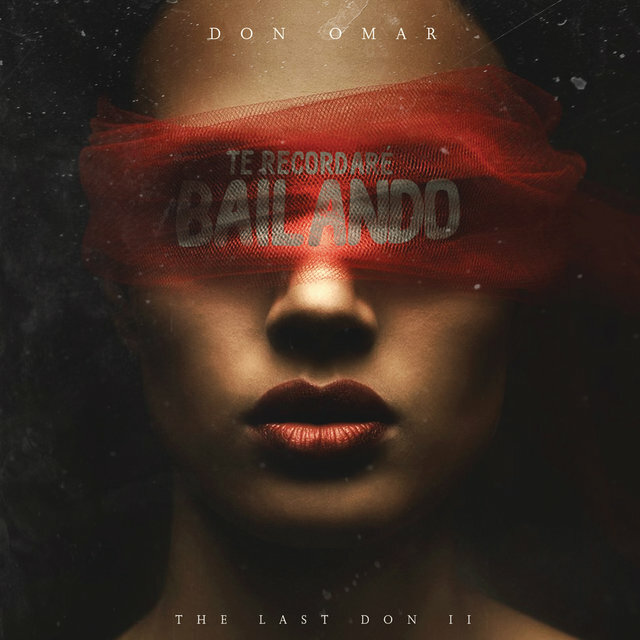 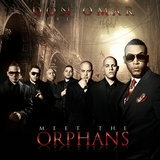 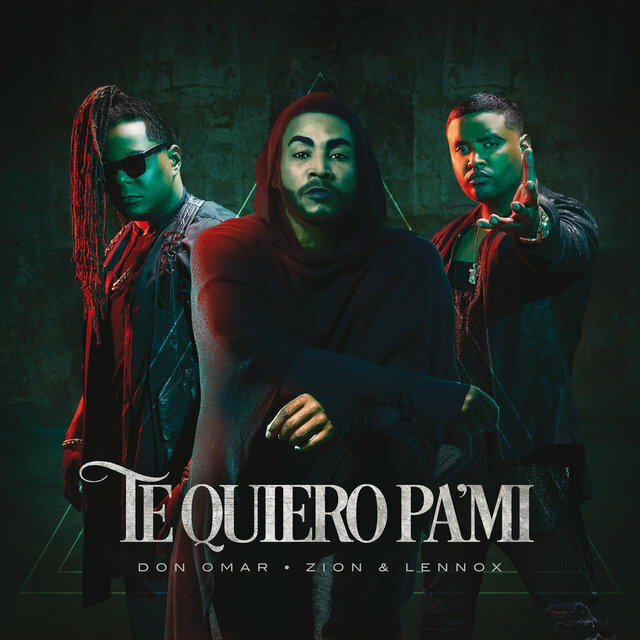 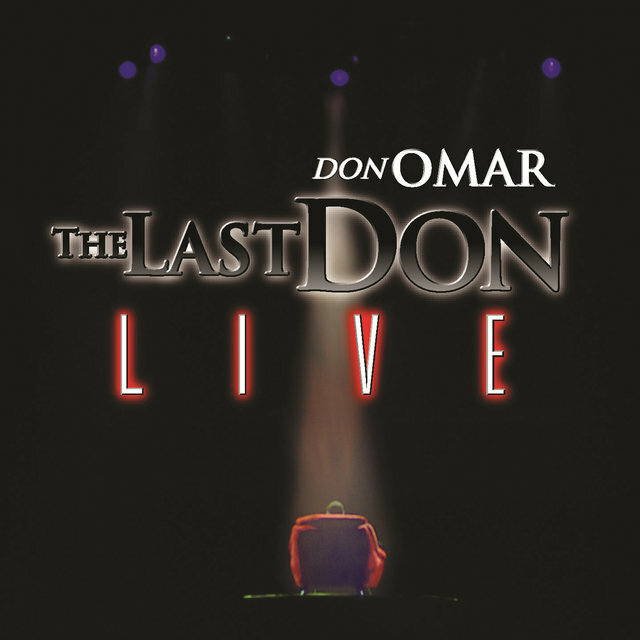 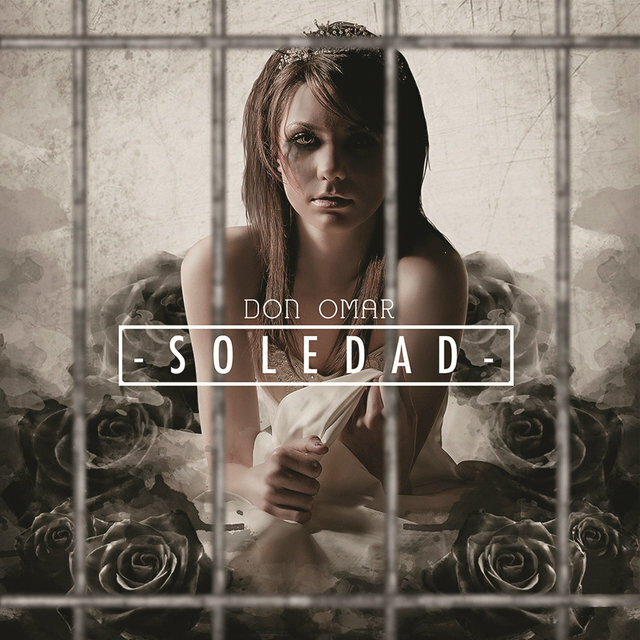 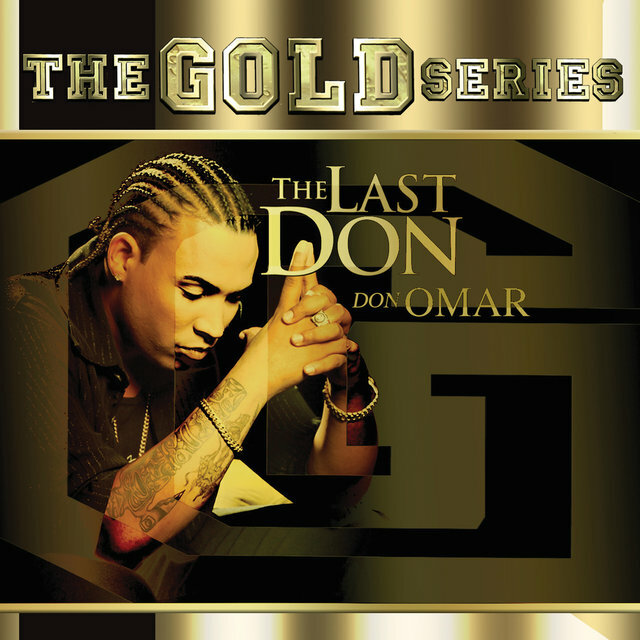 Omar scored more hits with Luny Tunes on their mixtape CDs, most notably "Entre Tú y Yo" from Mas Flow and "Dale Don Dale" from La Trayectoria. 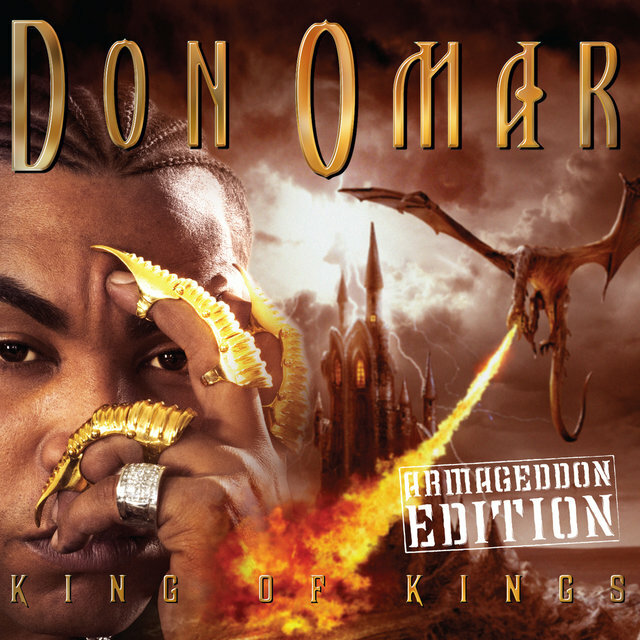 One of his biggest hits came on the Chosen Few compilation. 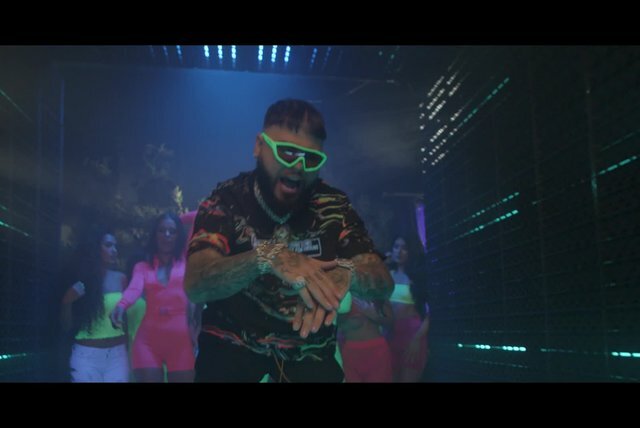 "Reggaeton Latino" was the perfect anthem — an empowering rallying call of Latino pride, arriving just as reggaeton was spreading like wildfire throughout the coastal urban centers of the U.S. in the summer of 2005. 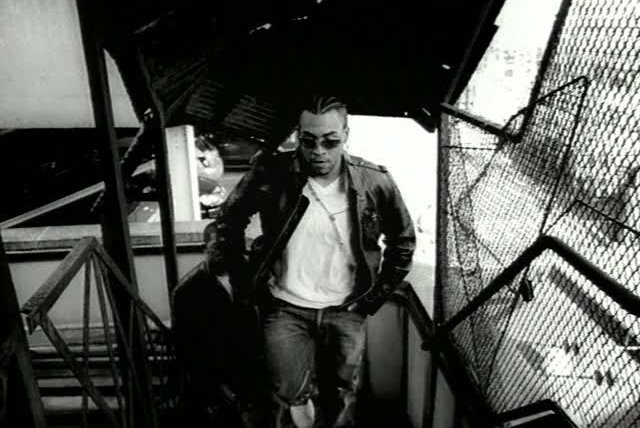 The song was so popular in the U.S. that a remix was quickly issued to further the crossover possibilities. 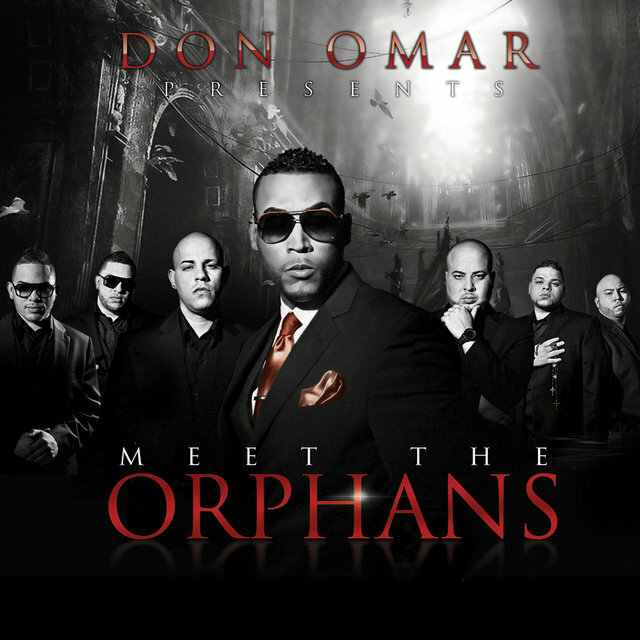 This bilingual effort featured well-known Latino rappers N.O.R.E. 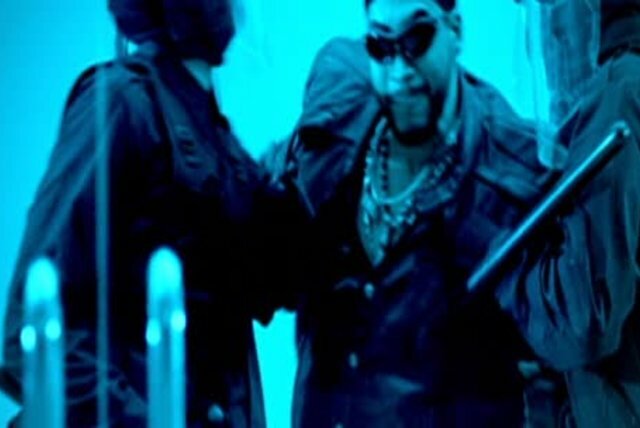 and Fat Joe, and was the second reggaeton song to get MTV airplay in the States, not to mention crossover radio airplay. 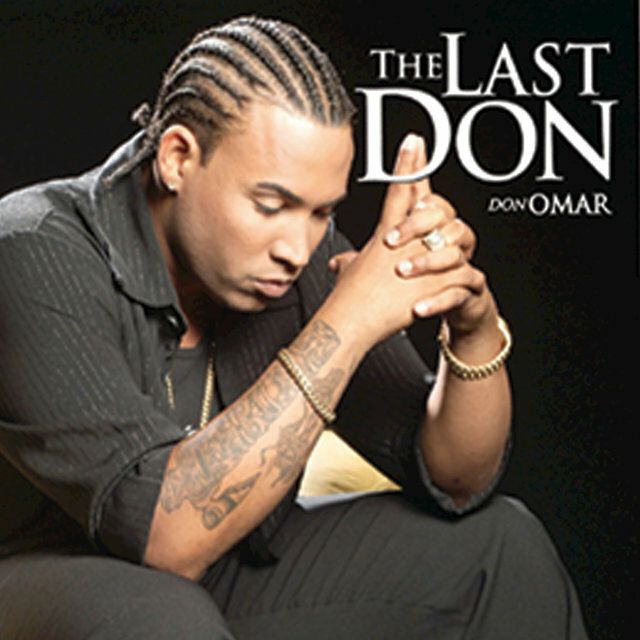 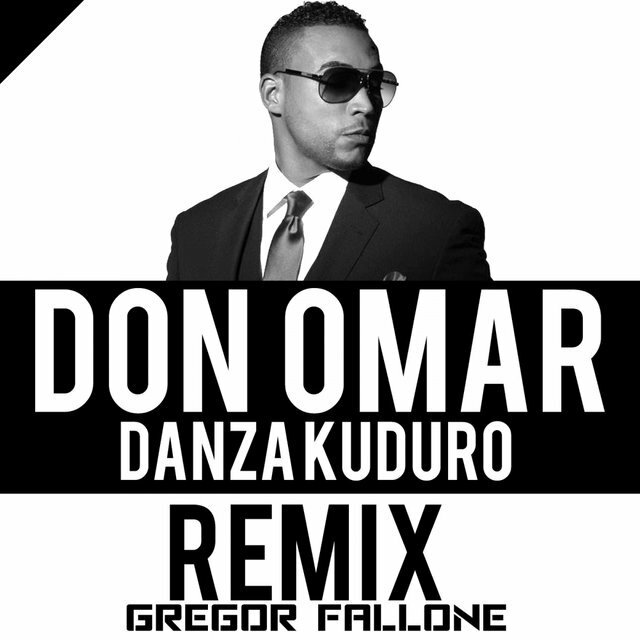 The success of "Reggaeton Latino" affirmed Omar's status alongside Daddy Yankee and Tego Calderón as one of reggaeton's true leaders, and of them, he was clearly the revolutionary: A man of passion with a voice that sought to uplift his people to brighter days, not unlike what he had sought to do in his previous profession as a preacher, but now with an emphasis on the secular rather than non-secular, and with a much, much larger following.